Outsmart, the marketing body for the out-of-home advertising industry, and the IPA's outdoor specialists have launched a new data-led tool for outdoor advertisers. The data management application, called Space, is designed to store, categorise and standardise every piece of OOH inventory within the UK market. The IPAO and Outsmart believe Space will offer advertisers more information about historical competitive data and the geographical placement of outdoor ads. The database registers 500,000 outdoor frames, each with a unique identification code, which gleans from each site information about production requirements or mobile touchpoint references. It also gives the user access to audience data, from Route Research, and can calculate a site’s proximity to socially sensitive locations (such as schools), for which some ads may require a restriction. 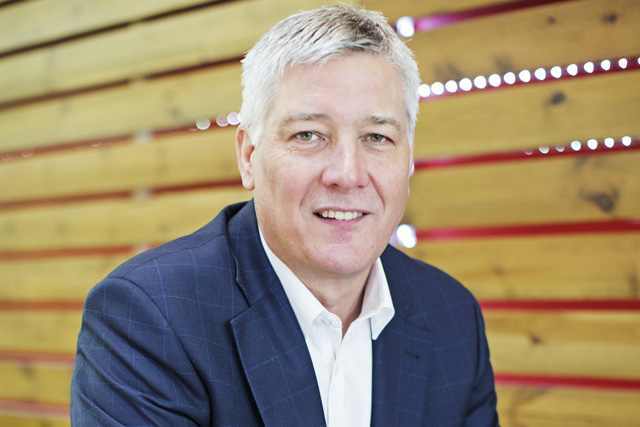 Alan Brydon, the chief executive at Outsmart, said: "This is an example of best-in-class collaboration across the out-of-home industry. "It gives us an excellent platform from which to develop the increasing requirement for data management and exchange, which will continue to give brands the confidence to embrace out-of-home." In September, the Outdoor Media Centre rebranded to Outsmart and its team is being expanded by Brydon to include a full-time team of ten. Is oversupply of advertising a threat?